If you have a keen interest in exploring the unusual places and planning a trip which turns out adventurous and spiritual too. Below is the list of some really amazing temples which are a must visit at least once in a lifetime. 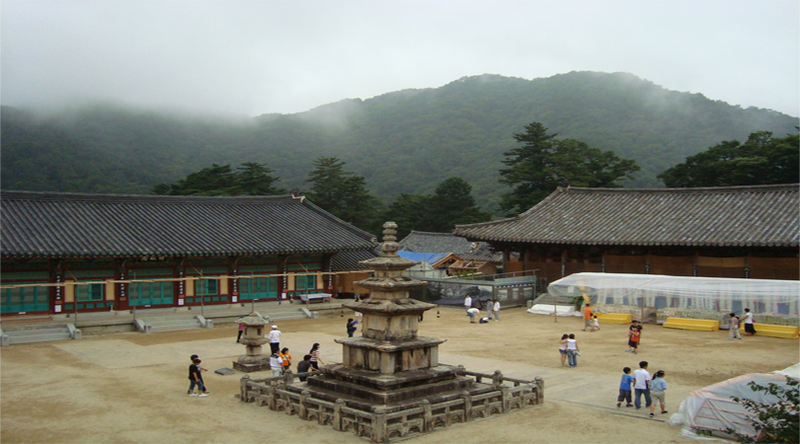 This temple is situated in Haiensa in South Gyeongsang province. It is one of the important Buddhist temples in South Korea and it was initially built in 802 but it was rebuilt in 1818 because of some fire related incident which burnt almost more than half of the temple. The amazing fact about this temple which makes it unlike other temples is that it is a home to 81,350 printing blocks which are made up of wood. This temple has a complete copy of Buddhist scriptures and all of them survived the disastrous fire which at once burnt most of the temples. 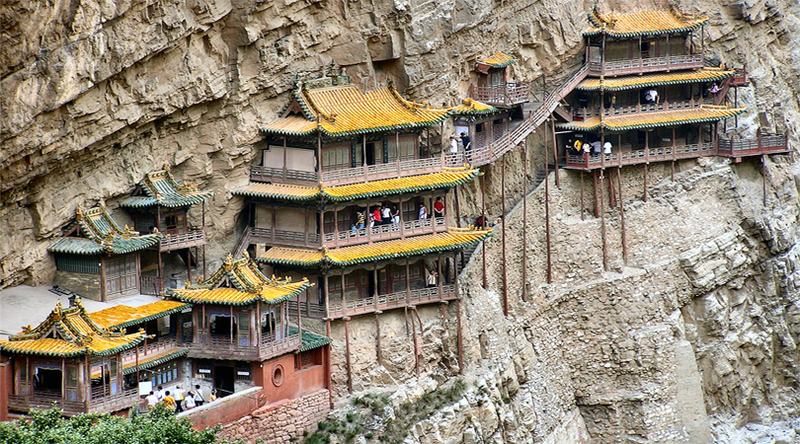 This hanging temple is located in China in the mountains near Datong. This temple is a cliff in the mountain and is built over 1500 years ago and still it has survived. This monastery is the combination of three traditional Chinese religions that is Taoism, Confucianism and Buddhism and is the only place of worship over there. This temple gained fame because of the fact that is reputed as one of the world’s top 10 dangerous building. This temple along with spiritual feel will surely make you skip a heartbeat. 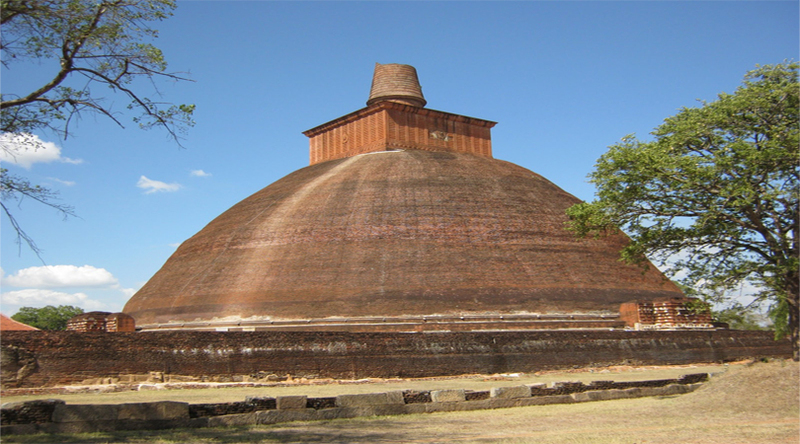 This stupa is located in the sacred city of Srilanka; Anuradhapura. It is a 4th century stupa and it is 400 feet tall and that’s the reason it makes its place in the tallest stupa in the ancient world. It has a base area of 2,508,000 square feet and is also the largest structure which has been constructed with 93.3 million of baked bricks. The Arulmigu Sri Rajakaliamman Glass Temple is located in Malaysia and is one of the major Hindu temple and one of the beautiful temples too. This is one of the major tourist attractions because it is made up of glasses only which give it a dazzling disco look. 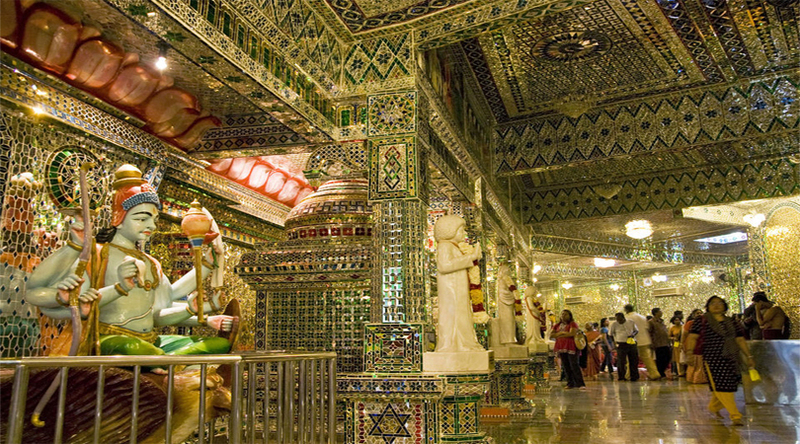 This temple is embellished with pieces of red, blue, yellow, green, purple and white glass. The temple has a fully air conditioned café also which serves amazing vegetarian food on special occasions. Further the temple has outstanding artwork of glass and that’s the reason which sets this temple bit different apart from others. This temple is located in Myanmar and is famous for huge golden rock and is considered as one of the three most sacred religious sites. Pilgrims visiting here in wide number every year to worship and add gold leaf to the rock. 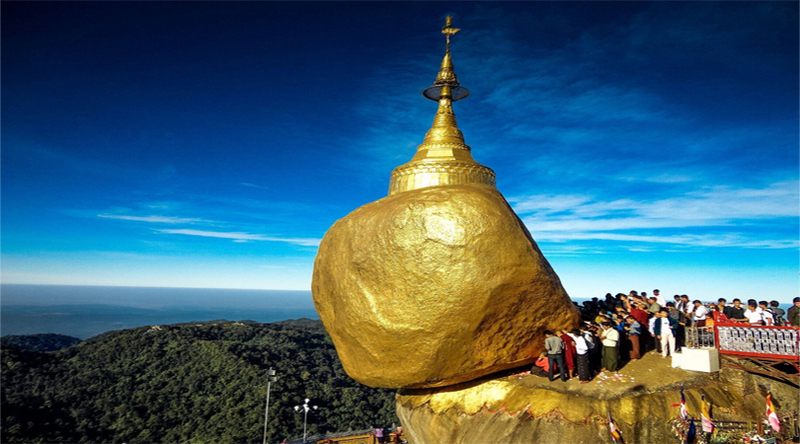 This golden rock perfectly defies gravity because of its balancing quality on the edge of 1100metre mountain. 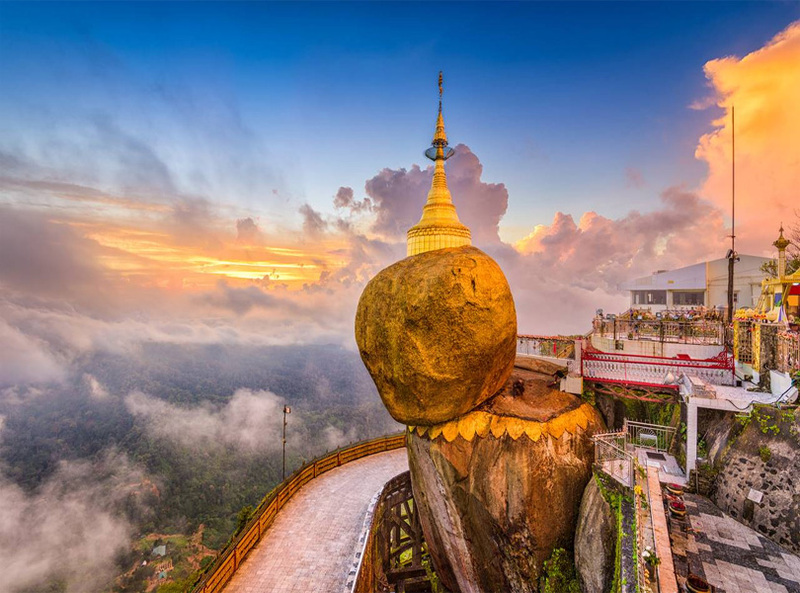 This is one of the spiritual places for the people who are following Buddhism and the balancing of the golden rock on the edge is itself an inspiration for the people to turn towards Buddhism.